They would be placed there on the /ln as well, and can be field-replaced. That’s how I rationalized they could have missile launchers, since it’s often shown in the games that they can. Ah, spruced-up rendition of my favorite OT Sienar product. 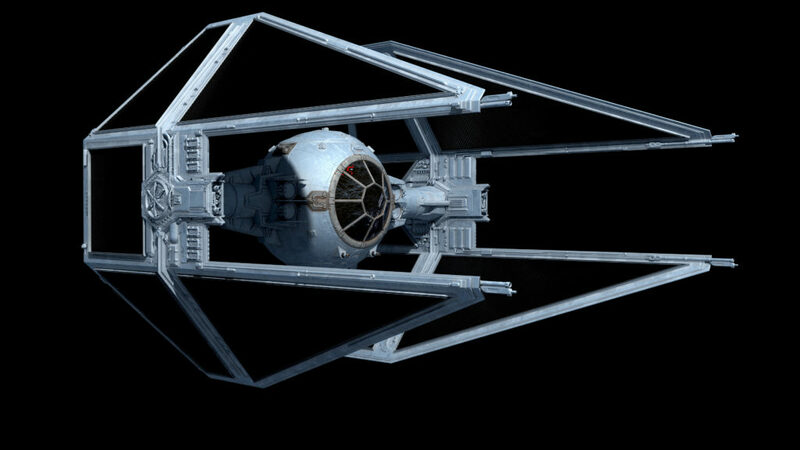 I take it this one’s a six-gun ship with targeting lasers in the wing hubs? 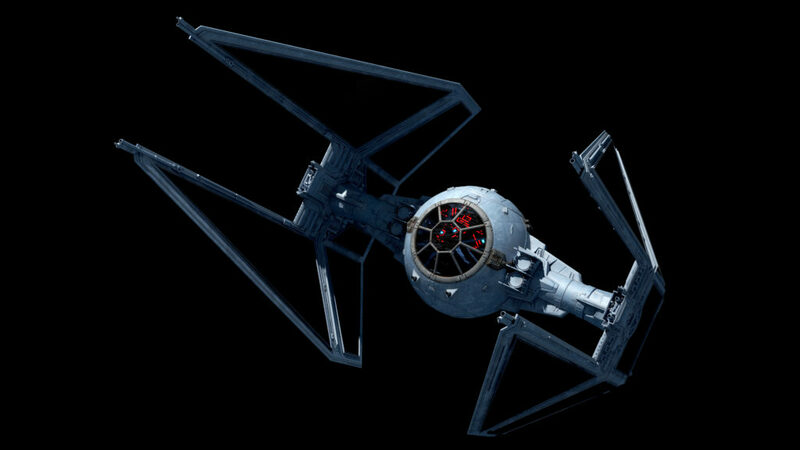 If these were so great why did the Empire ever use normal TIE fighters. 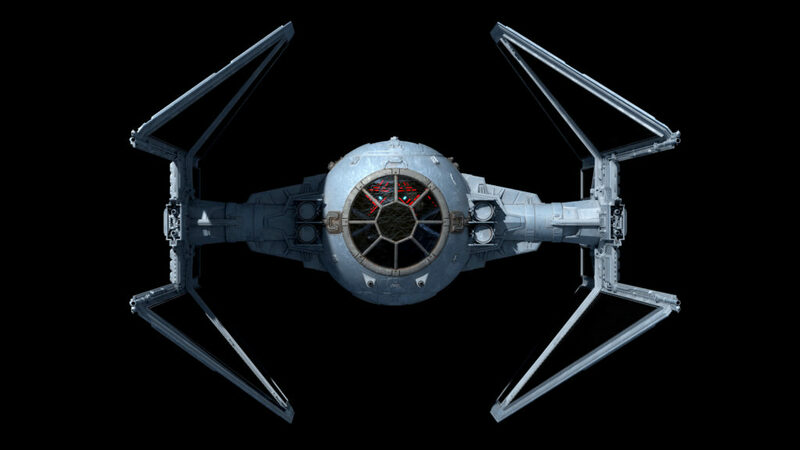 And what did they base the Interceptor off of? I can’t think of a Republic model that has similar stats or looks. Also, what was the weight of this? I know this stripped it as much as they could to save weight but how light was it? The TIE/IN was developed after the standard TIE, so at the least they would have all of the TIEs around that were built before the INT. I don’t see the weight listed anywhere I’ve looked, but most places state that it was lighter than the TIE. I imagine the difference in these being comparable to the F-15 (TIE) and F-16 (TIE/In). 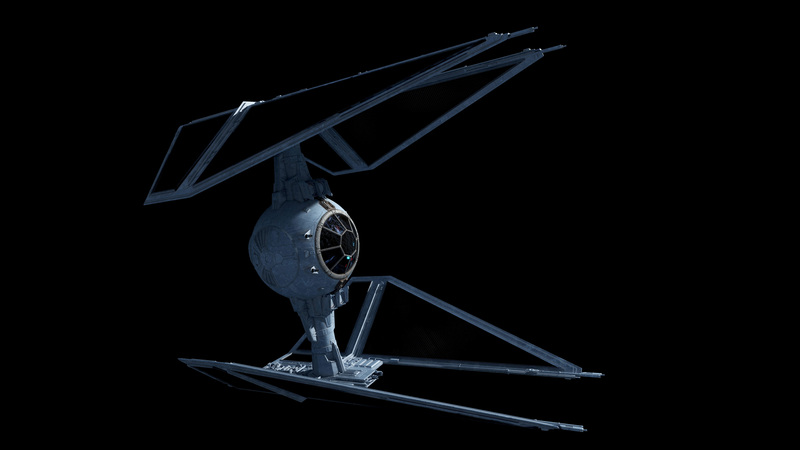 Both are superiority fighters, but with different flight characteristics. Also, I note four multipurpose warhead launchers in Fractal’s model not previously depicted, giving it another advantage over the standard TIE aside from maneuverability. F-16 to F-15 are very different lineages. This is more like…I dunno, Spitfire IX vs Spitfire I. It’s a very similar basic backbone but with major performance enhancements. 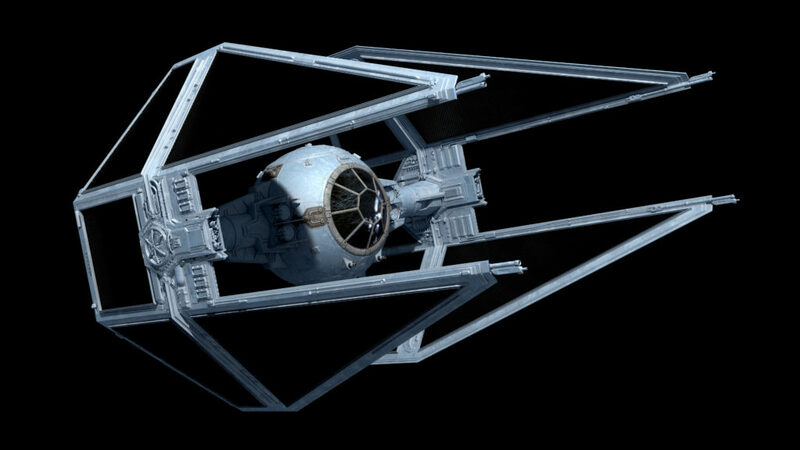 Interceptor came later, and eventually I think was 1:1 vs /ln in ISD fighter groups by Endor. Eventually /ln would’ve all been put into garrison or converted to /Int (I’m making the assumption that with some work they could’ve been converted – this is no guarantee though). Factalsponge, are you Available to do Some Star war Star Destroyer Commission work? Yes but I’m not exactly cheap. That’s a compelling viewpoint. 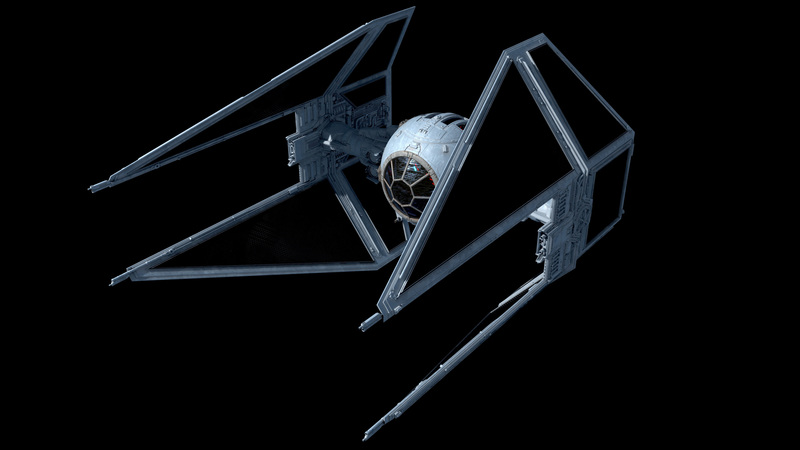 Given this description, I wonder why the FO decided to use the older wing layout for their TIE fighters, increased heat load from faster engines and/or more powerful weapons perhaps? Most likely is Plot Convince, with some familiarity to new fans thrown in there somewhere. 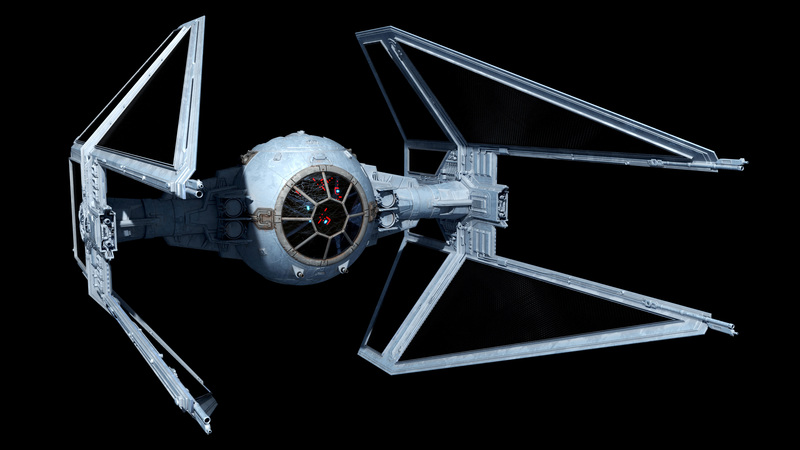 Got me-FO stock TIEs don’t seem *that* much better at harassing the Falcon or dueling Resistance snubs. Maybe ln-style hex panels are just easier to mass-produce…you’d think the FO industrial complex would have to cut corners *somewhere* between their siege pizzas, flag-doomwing & frakkin’ Starkiller. 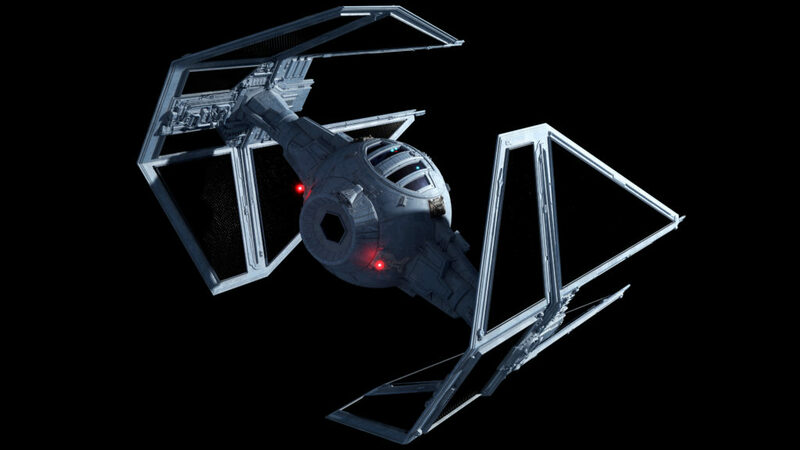 True, they seem no more competent at engaging the Falcon, but they are more-or-less even with the T-70, which should mean more powerful weaponry to counter the better deflectors of the T-70 right? I agree that economy would be a good explanation, but seems to be missing something. The FO special forces TIE two-seater is also in the more classic wing pattern. It’s not that I like the FO, I hate ‘um, but there’s no other solution that fits right now. And that all the OT empire’s fighters and almost all of Fractals’s fighters being 4K with the TIE mangler being the only one left. We got an animation for the Mangler, we are good for it. I’m talking about the render pictures not the video. It was still a good video, all though I am a little surprised that the Mangler’s pictures were not 4K. Yeah no argument it was a awesome animation to watch. When SFS developed the radiative panels in the TIE series, it was said to be great new technology. 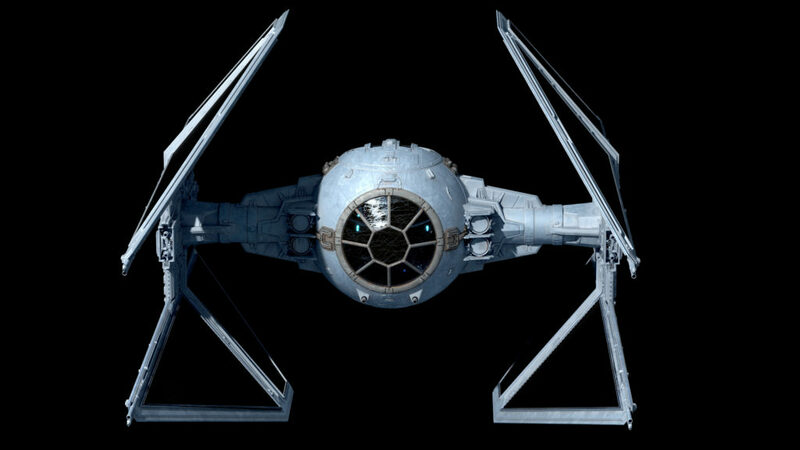 I understand why the rebels did not have star craft that used these types of panels on their systems because they were largely surplus, but other than the new writers not caring about the back story much, or at all really, why wouldn’t we see these panels being adopted by every other manufacturer after Sienar made the breakthrough? Galactic copyright? Yeah… The proprietary spec book on those things would have been thicker than Hutt’s tail! That’s assuming, of course, that they had actual books… So… A very tall stack of datapads. Or they do use similar technologies but they just don’t use visually obvious panels like the TIE series. 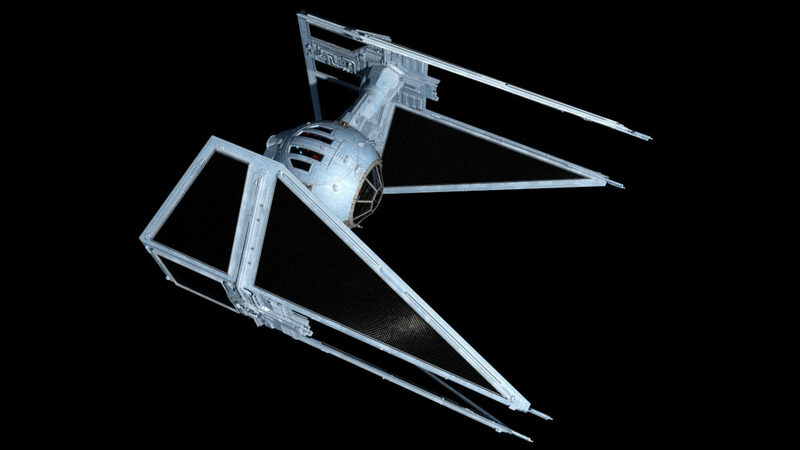 Like most wing/fin surfaces on starfighters are actually radiative panels or contain radiative elements with different levels of coating. If the radiative technology was used elsewhere, which it seems to be based on the descriptions I’ve seen of the S-foils on the T-65, then I is hype around the technology of the TIE series is all SFS promotional propaganda? I’ve only seen the radiative surface description used in the T-65 and TIEs, has anyone seen them used anywhere else? Can we suppose that this technology doesn’t scale well past about the corvette size since we don’t see it mounted on anything larger than the Raider-class corvette? The TIE series might be less notable for radiator wings than sheer efficiency WRT engines & electronics alike in such a compact area (well, except for bomber variants, the Avenger & Fractal’s Defender take, but the latter two *barely* outsize X-wings). At small-capital scale, the hull itself might start providing enough surface area for heat-sink purposes outside combat (or running within solar-flare range). 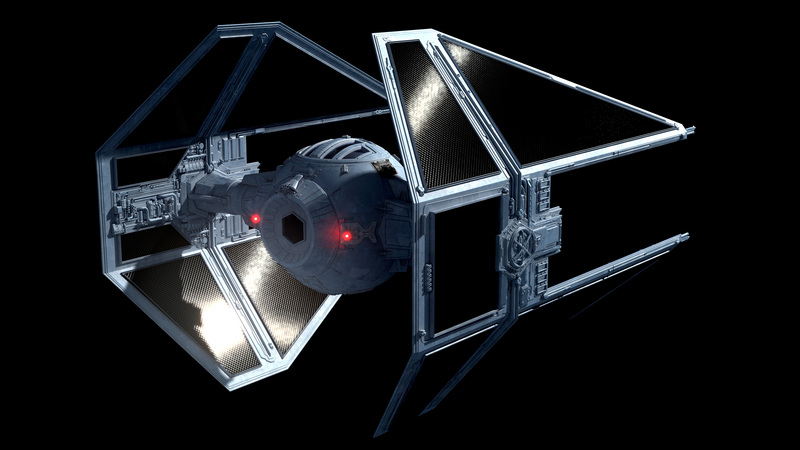 The square cube law favors fighters over capital ships pretty heavily when it comes to heat dissipation, but by the time you hit capital scale, you can usually fit in the neutrino radiator that makes everything in Star Wars bigger than the falcons possible. Pure speculation, but the minimum weight and mass of such a neutrino radiator might delineate a key difference between maneuverable fighters/light corvettes and true capital ships. How big are these Neutrino Radiators?